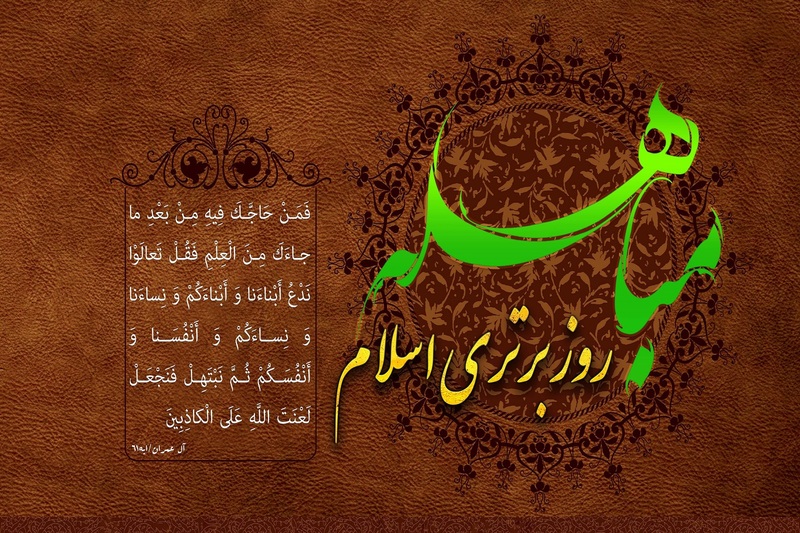 Some Muslims accuse the Shias, baselessly and absurdly, of exaggerating the position of the infallible Imams (a.s.), particularly Ameerul Momineen Ali Ibn Abi Talib (a.s.). 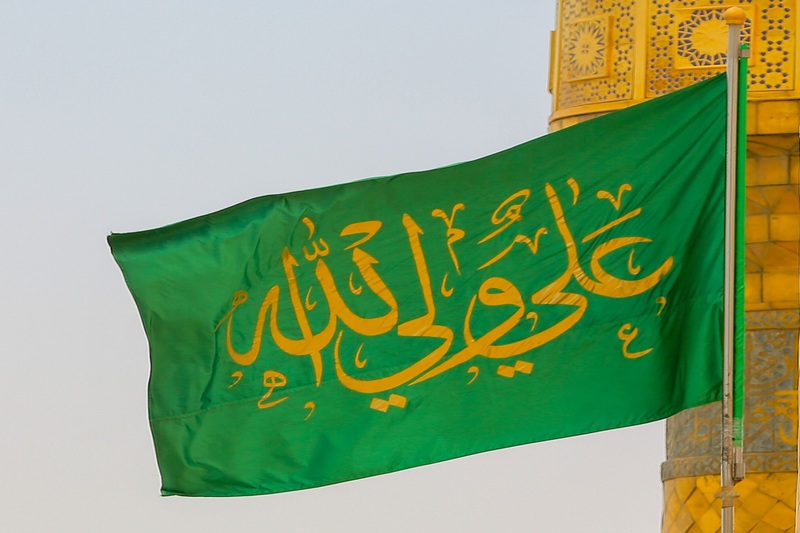 Among other allegations, they claim that the Shias elevate Ali Ibn Abi Talib (a.s.) to a position higher than that of the companions, even the Prophets (a.s.) and some extremists also falsely accuse the Shias of attributing Ali Ibn Abi Talib (a.s.) with divinity and godhood (we seek refuge in Allah!). Based on such allegations they accuse the Shias of disbelief –infidelity and polytheism. It appears that these accusations were invented with the sole purpose of branding Shias as infidels. 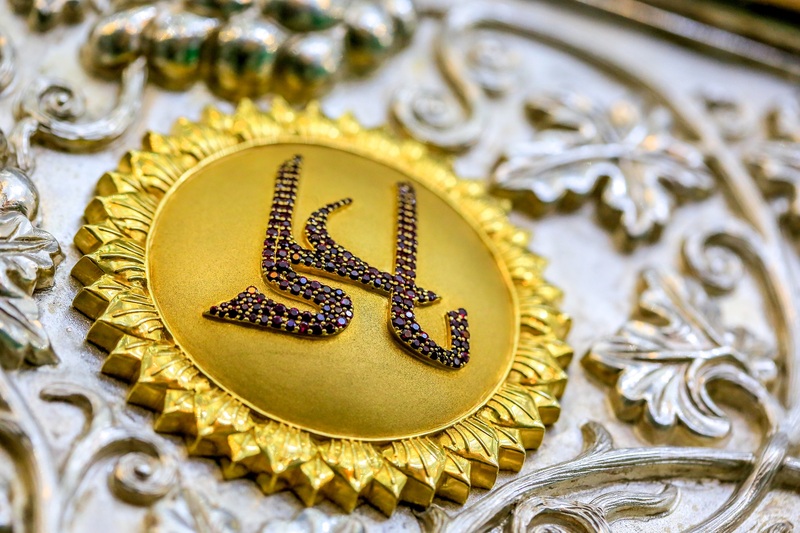 In the very least, these accusations show these accusers in poor light as it is established that they are not familiar with their own books and comments of scholars regarding Ameerul Momineen Ali Ibn Abi Talib (a.s.). Shias do not advance references from their own books to prove Ali Ibn Abi Talib’s (a.s.) excellence. Like the brilliance of the sun, his virtues cannot be concealed and even the most prejudiced of Muslims have made a mention of his virtues in their books. If these Muslims had only referred to these books they would have saved themselves and the society a lot of trouble. Since they have brought up the subject of Shias being infidels, the problem confronting these Muslims is not regarding the Shias; it is about their own scholars who have documented the amazing virtues of Ali Ibn Abi Talib (a.s.). So the question that demands an answer is – Can scholars of Ahle Tasannun like Ahmed Ibn Hanbal,Imam Shafi’ee, Ahmed Ibn Shoaib al-Nesaai, be considered infidels for recording the virtues of Ali Ibn Abi Talib (a.s.)? If they cannot be considered infidels, how can Shias be considered as infidels for merely reiterating these virtues from Ahle Tasannun sources? Shias are NOT inventing these virtues as they allege. For illustration, we have mentioned some virtues of Ali Ibn Abi Talib (a.s.) each of which we will explore in depth from Ahle Tasannun sources in forthcoming articles. And there are many more virtues than can be enumerated by all the jinn and mankind and that which pen and paper can write down. After this, there is no question of these virtues being invented by Shias. Rather, this is a claim invented by some so-called Muslims who have no reply to the fact that their own elders and teachers have recorded the extraordinary merits of Ali Ibn Abi Talib (a.s.) in their books.